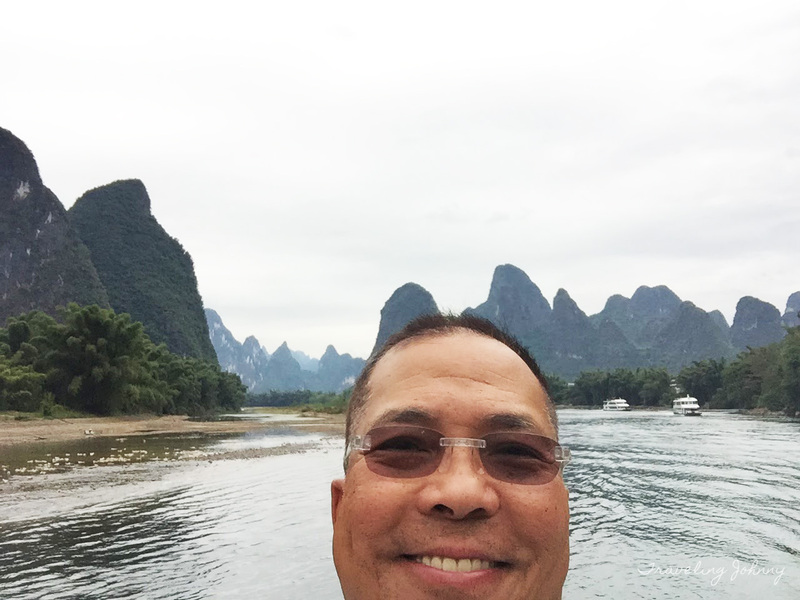 Li River is one of China's most popular tourist destinations. The river boasts of many picturesque landscapes consisting of verdant hills, calm and vast waters, ancient villages, and marvelous caves. 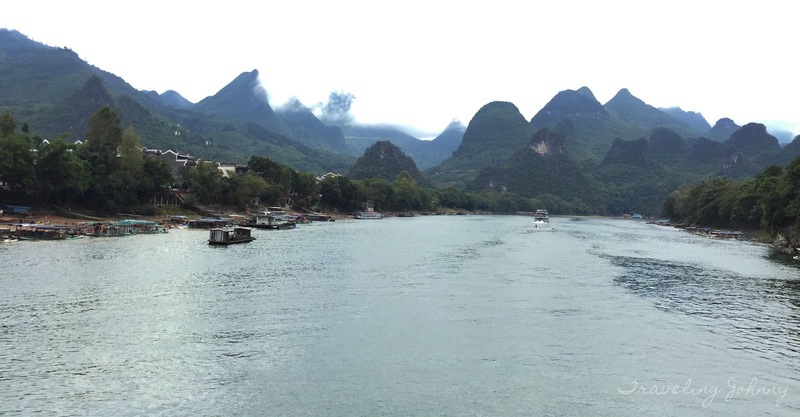 In 2013, CNN included Li River in the list of the World's Top 15 Rivers for travelers. 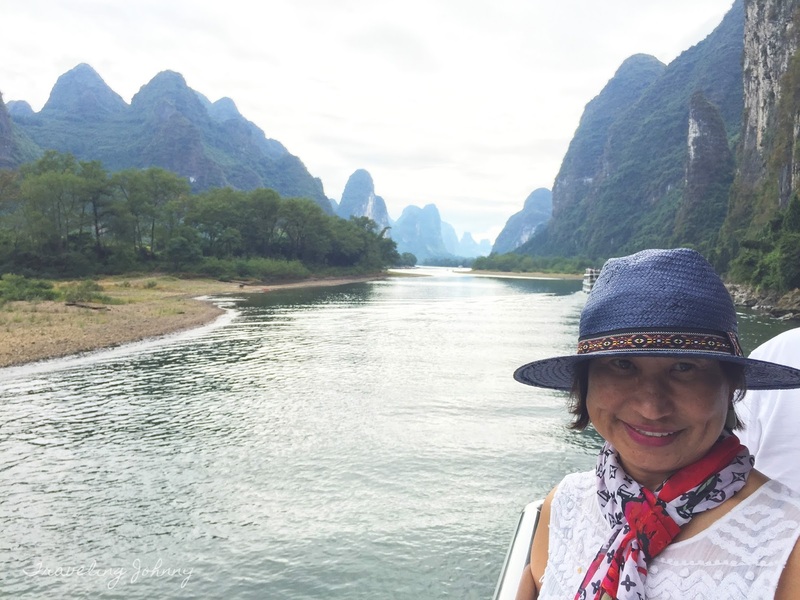 Embarking on the 52-mile Li River Cruise between Guilin and Yangshuo is the perfect introduction to the very best of this river. The cruise has approximately four to five hours in length, comprising of eye-feasting natural landscapes, beautiful Karst peaks, visits to ancient villages and well-preserved caves. The cruise experience is made more memorable by the legendary and mystical tales told by our local and experienced tour guide. Let your imagination run wild as you glide along the wide and calm river and stare at various shapes named after their appearance. Get a closer look at the popular Elephant Truck Hill, undoubtedly resembling a giant elephant drinking water; the Solitary Beauty Peak that looks like a lonely goddess; the Folded Brocade Hill that seems to be a pile of colorful silk; and the Yangdi Village with a hill that resembles a goat's hooves. 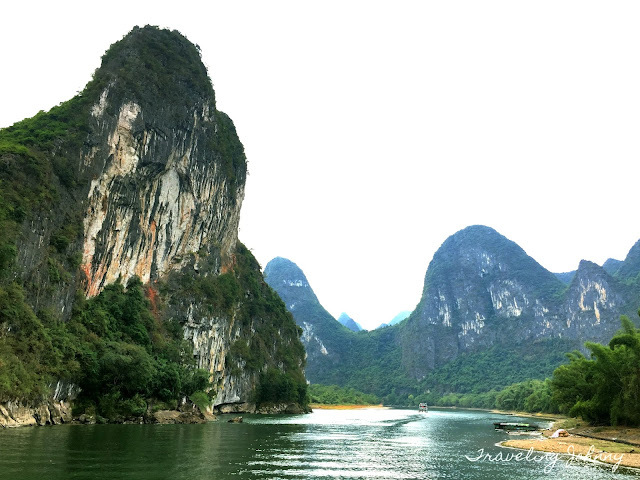 The best spot to take panoramic pictures of the river is in the Xianggong Mountain area. It is truly a nature wonderland that doesn't disappoint. One common sight in the Li River are local fisherpeople. Some of them use an interesting method of fishing using cormorants, a type of aquatic bird that can float and dive in water to catch fish. The cormorant trainer ties a restrictive band around the bird's neck. While the bird can still swallow tiny fish, it will be unable do do so with big fish. The creature will then return to its master to have the prey taken out from its throat. Apart from cormorants, friendly and calm buffaloes are also present in the area as well. The cruise continues to impress as we pass along the Yellow Cloth Shoal. Here, the river is wider and the peaks are steeper. Dotted by verdant bamboo, this scenic landscape has inspired many Chinese paintings and poems because of its incomparable, paradise-like beauty. 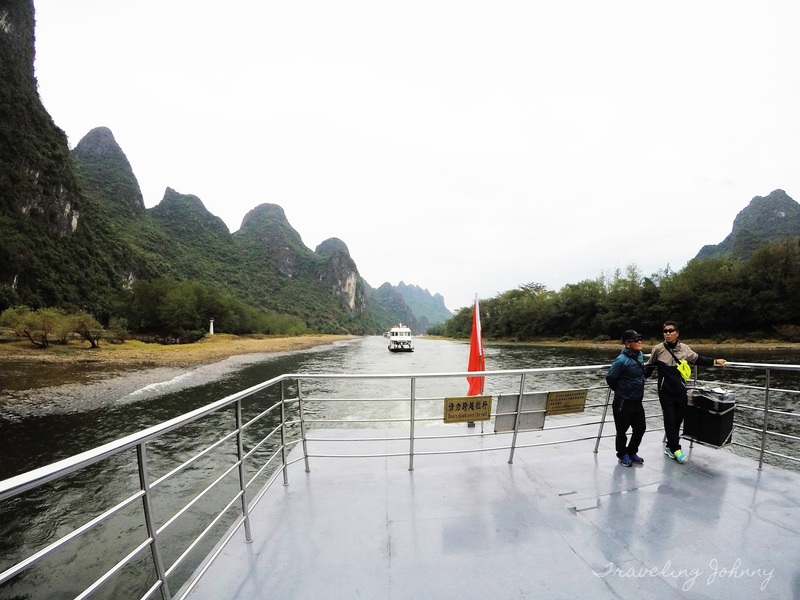 After hours of attention-grabbing scenery and nature encounters, the river cruise concludes in Yangshuo, an equally beautiful small town known to many tourists. 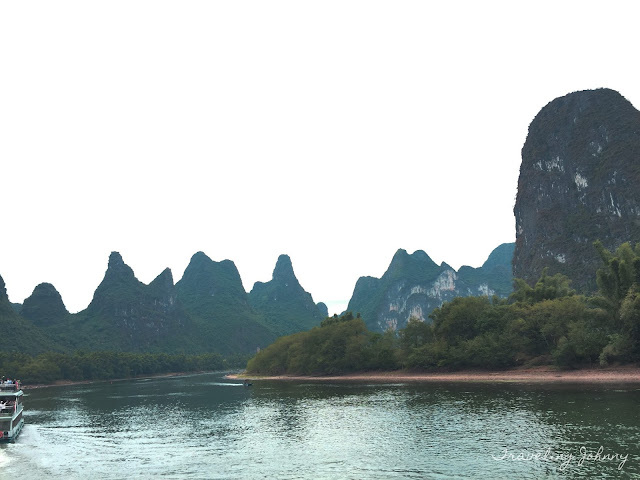 Yangshuo is an ideal place for hike and cycling excursions. Here you will experience a real Chinese rural life that will take you back to the old times. 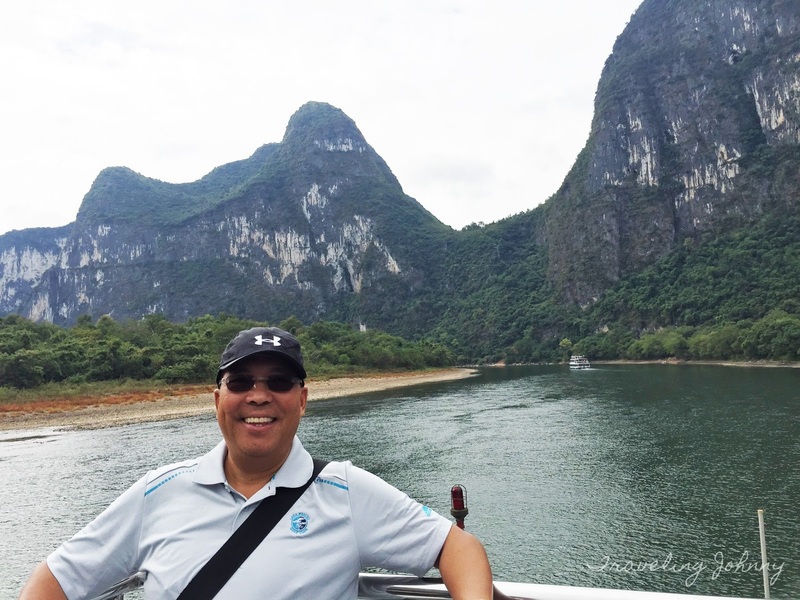 All in all, this experience probably is my most unforgettable river cruise yet. While my Rhine River cruise in Europe was fantastic in its own way, this trip allowed nature to reveal itself in a genuine and refreshing way. 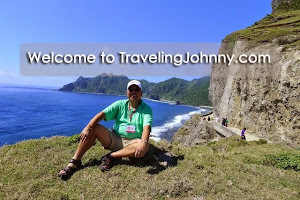 Until next time, I'm your friendly global traveler, Johnny, encouraging you to temporarily leave your hectic life and embark on a cruise of a lifetime.